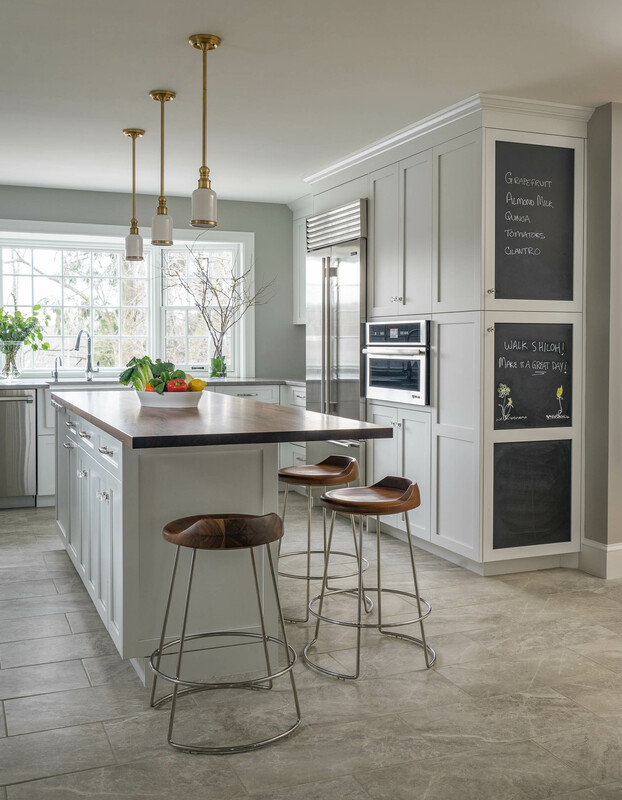 The homeowners needed a new kitchen to accommodate their family of five. 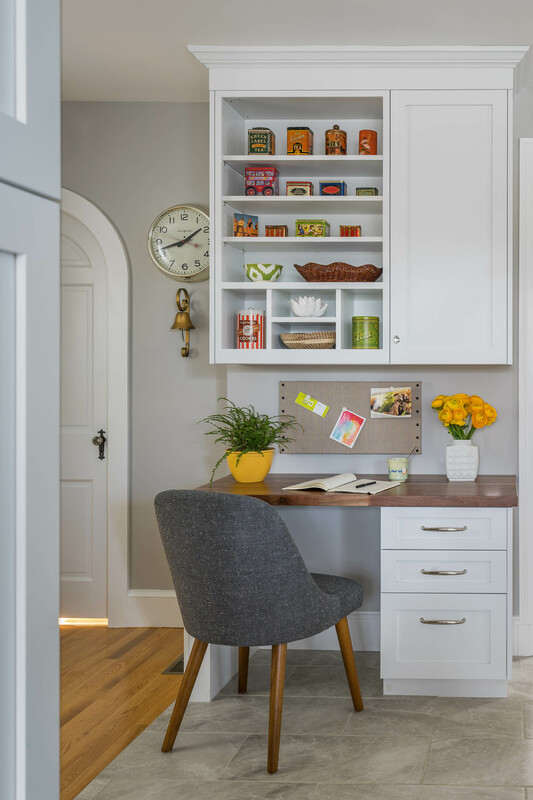 They had worked with Gallagher Remodeling on other areas of their home in the past, including a mudroom, a master suite, and furnished attic. 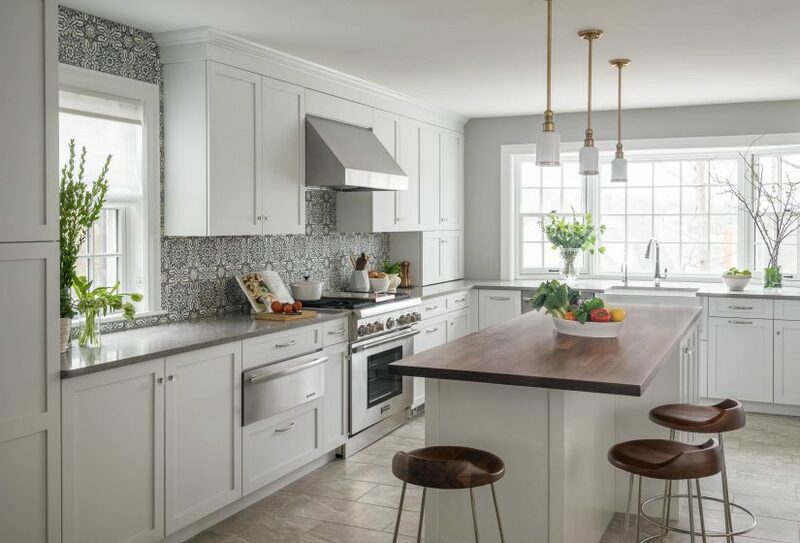 The kitchen was the last space to be renovated and the homeowners wanted the design to include modern amenities, while maintaining the classic integrity of their older home. 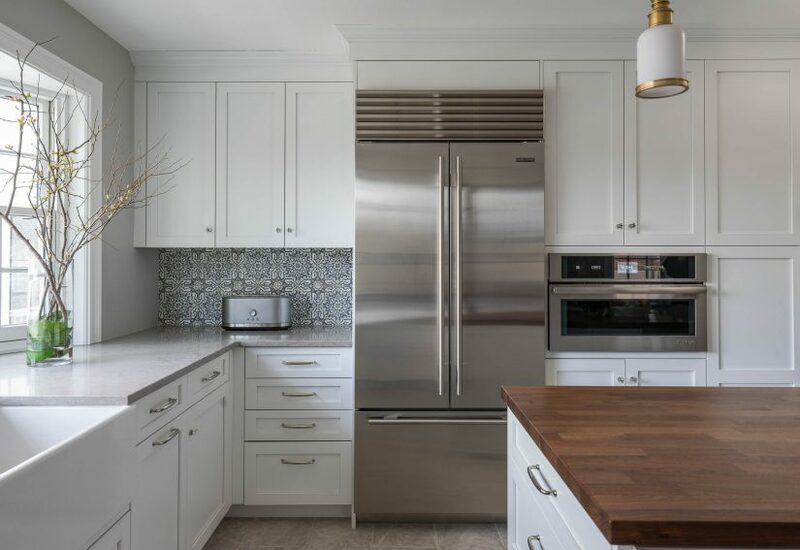 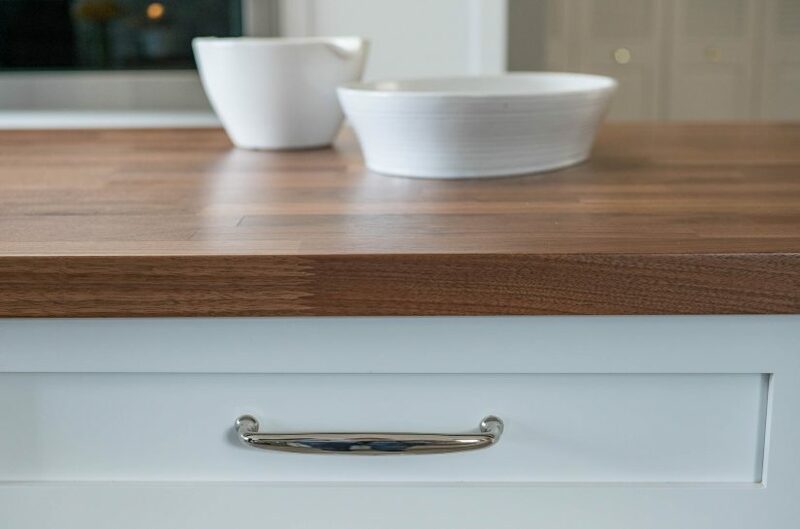 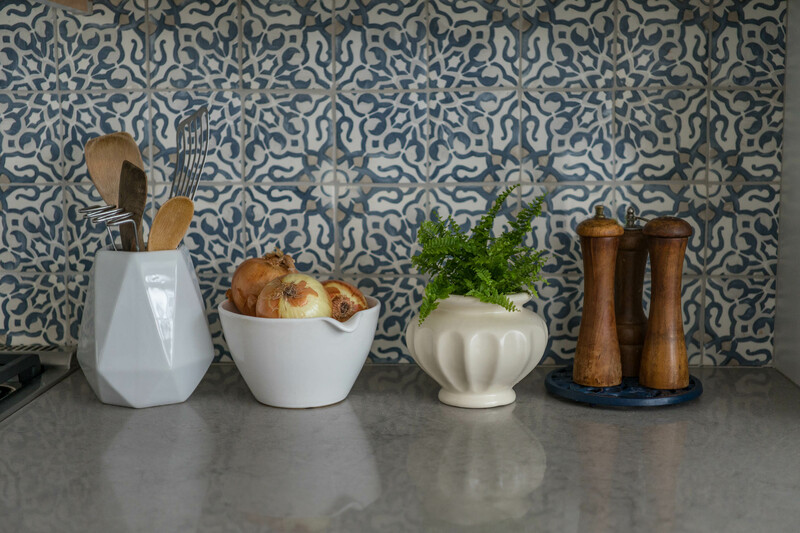 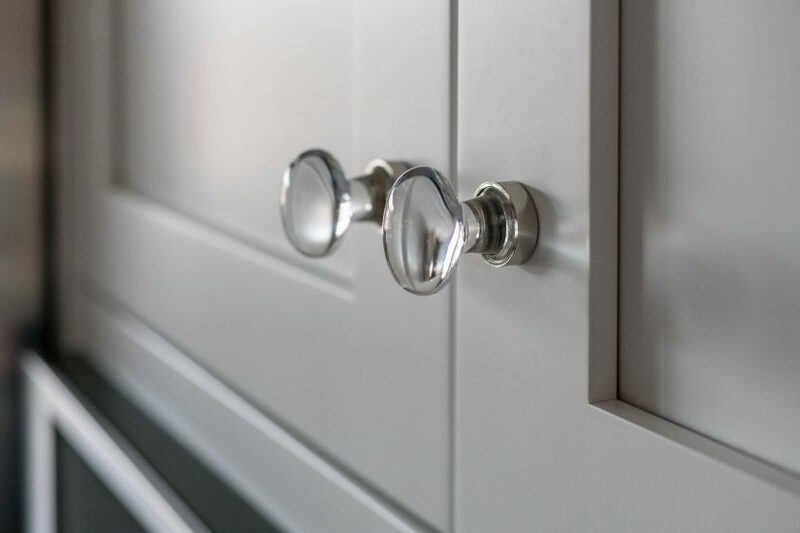 Rather than look like an “addition,” our goal was to ensure that the new kitchen was an extension of their home and busy, family-oriented, lifestyle.